Despite amazing advances there remains no cure for AIDS and new infections continue to be reported. In honor of World AIDS Day, make a commitment to know your status if you’ve not been tested recently and encourage your friends to do the same. If you’re interested in learning more about Truvada (a.k.a. PrEP) visit Fenway Health’s What is PrEP? website. 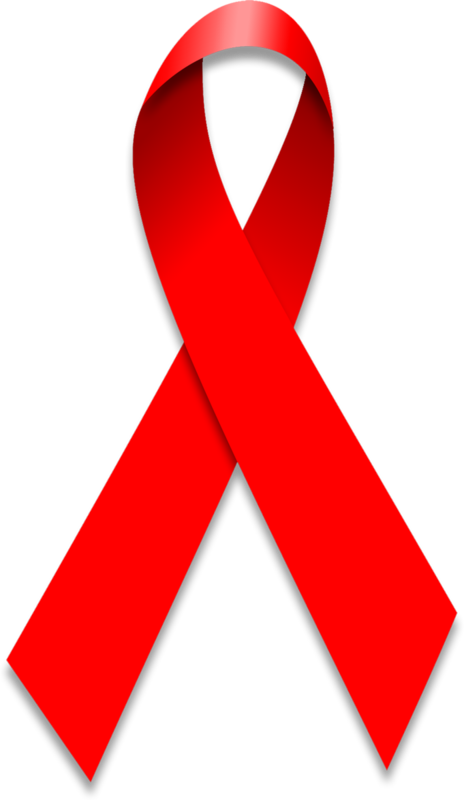 AIDS Service Organizations (ASO) around the country and the world, still need your support. Here in Boston, our largest ASO is The AIDS Action Committee of Massachusetts. Visit their website, make a donation or volunteer. 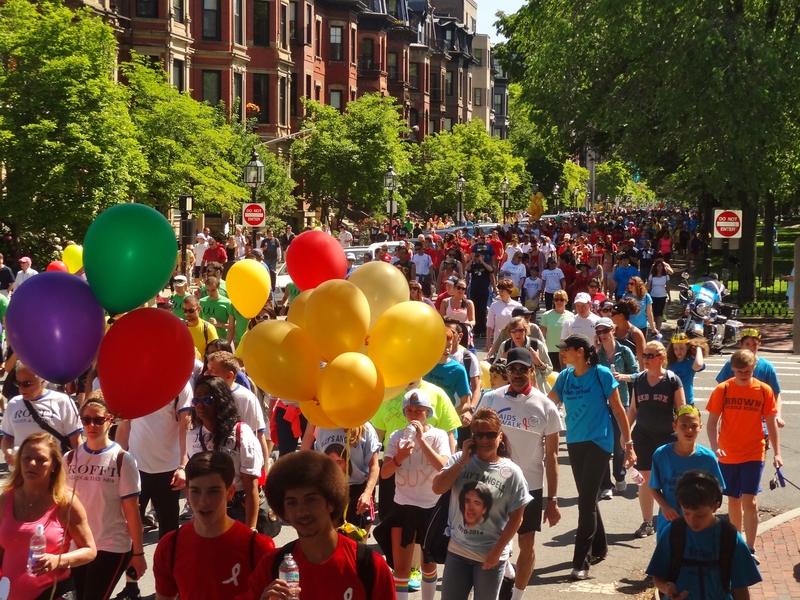 On Sunday, June 3, thousands will come together to take action in the 33rd annual AIDS Walk & Run Boston, New England’s largest HIV/AIDS fundraising awareness event. This year in particular, AIDS Action is asking you to take to the streets to continue raising money for the life-saving work the agency does as well as to support AAC and all members of the statewide Getting to Zero Coalition in their pledge to end HIV by 2020. The AIDS Walk is starting on The Boston Common and registration opens at 7:30 AM. On Saturday, April 7th AIDS Action Committee (AAC) will host their 29th annual Bayard Rustin community breakfast at the John Fitzgerald Kennedy Presidential Library. Tickets remain available and you can learn more about this community event by visiting AAC’s event page, Bayard Rustin Breakfast. 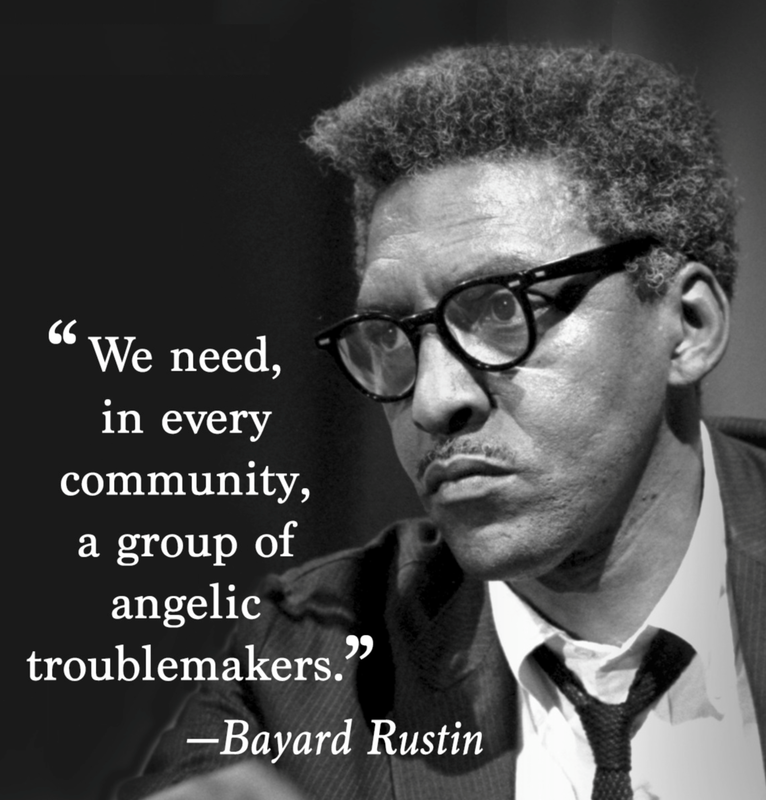 Yesterday, March 17th was Bayard Rustin’s birthday so I thought it appropriate to provide this annual community event a shout out. You can learn more about this civil rights pioneer, social activist and later in life Gay rights activist here. In 1995 – the same year that the combination treatment known as the “AIDS cocktail” became available to people with HIV/AIDS. The Action Committee (AAC) produced a video highlighting the organization’s work, entitled A Community Responds. It depicts the first 15 very scary years of the epidemic and features Larry Kessler, then AIDS Action Committee’s executive director. 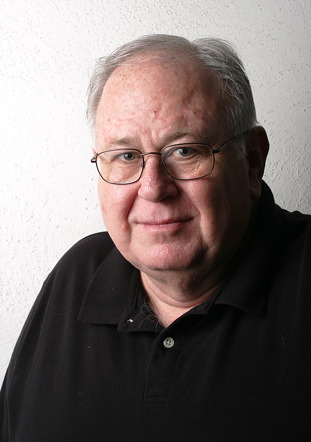 I had the pleasure of working for Larry Kessler, joining AIDS Action in 2002 just as he was stepping down as the founding executive director of AAC. Kessler’s work both directly and indirectly has saved tens of thousands of lives through his grass roots prevention and education efforts. He has also been the face of compassion for many left on their deathbed in the early days of the AIDS epidemic; forsaken by their friends and family and left to die alone – were it not for Larry Kessler. I’m sorry I won’t be able to make it to Club Cafe to see Kessler at the 2017 Heromakers Award Wednesday from 6-9PM. Heads up everyone! Sunday, June 4th is AIDS Action’s annual AIDS Walk & Run. Every year since 1986, our community has gathered on the first Sunday in June for this grassroots event to raise money and awareness. This event plays a crucial part in enabling AIDS Action to fulfill their mission and help maintain the health of individuals living with the disease, while working to prevent the spread of the epidemic. AIDS Action’s work is all the more important when you consider the lack of interest / support in Washington, D.C.
By raising funds and awareness in Boston you help make a difference in the lives of those living with and at risk of HIV/AIDS. Can’t attend this year’s Walk / Run? Consider making a donation here, aac.org.